Steven Lee Pike, MD, RPVI, is a board-certified vascular surgeon treating patients in the Lafayette, Louisiana, area at the Vein Center of Louisiana. 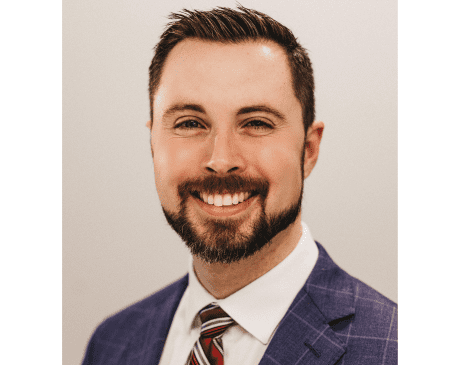 New to the practice, Dr. Pike began seeing patients in August 2018. Born in Jackson, Mississippi, Dr. Pike spent most of his childhood in Mesa, Arizona. After obtaining his undergraduate degree in microbiology from Arizona State University, Dr. Pike’s interest in medicine took him to the University of Arizona College of Medicine in Tucson. After earning his Doctor of Medicine degree, Dr. Pike moved to Camden, New Jersey, where he completed his medical residency in general surgery. Having decided to specialize in vascular surgery, Dr. Pike trained at a Department of Veterans Affairs facility and Boston Medical Center in Massachusetts, where he was inducted into the Alpha Omega Alpha medical honor society. While new to the Lafayette area, Dr. Pike has experience in performing a wide array of vascular surgery procedures, including aneurysm repair, lower extremity bypass, minimally invasive endovascular procedures, vein surgery, dialysis access, and more.